Healthy Happy Foot offers quality chiropody services to its clients. Whether you need a chiropodist for routine foot care services or specialist surgery, you can rely on our expert team at Healthy Happy Foot. With a wealth of experience in the industry, we have the knowledge and expertise to help get you back on your feet again. And much more, to find out more about our services, contact us today. During your first appointment with us, we will create a report with your detailed past and current medical and surgical history. We will carry out a physical assessment to determine the clinical diagnosis of the problem. We’ll provide a suitable treatment plan to help with your complaint. 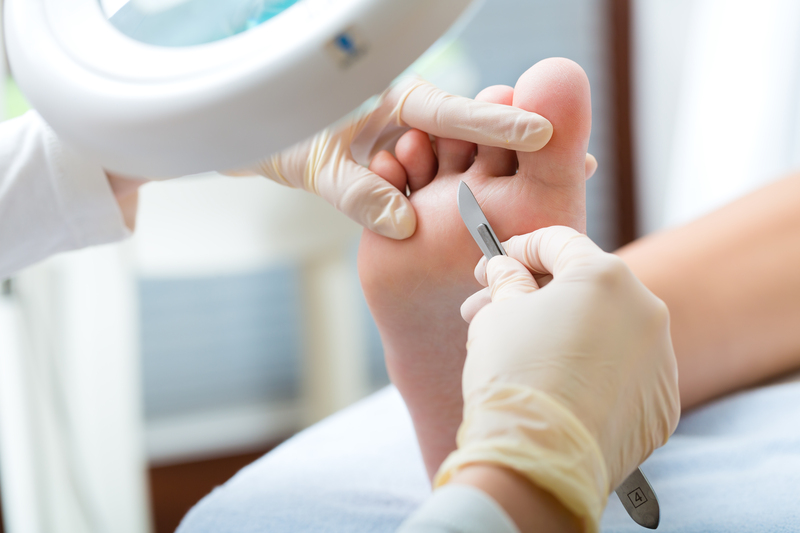 In addition to Chiropody Services, get in touch with us today for nail cutting, fungal nail, verrucas, podiatry treatments and toenail reconstruction – we’ll be more than happy to help.